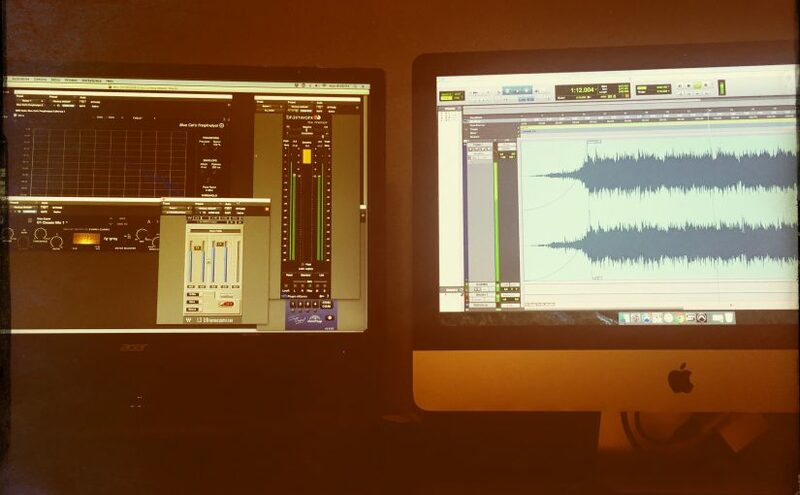 Audio production and mastering services are available. Whether it’s a from-scratch recording project, mixing your already-recorded tracks, or mastering your stereo bounces, my aim is client satisfaction. Music from Adam Isgitt Productions is available commercially, including iTunes and Bandcamp, and several tracks have been mastered specifically for release on vinyl. The music in the player above belongs to its respective owner and is not for sale here. These are examples of actual work done by Adam Isgitt Productions, either in its entirety or in part.